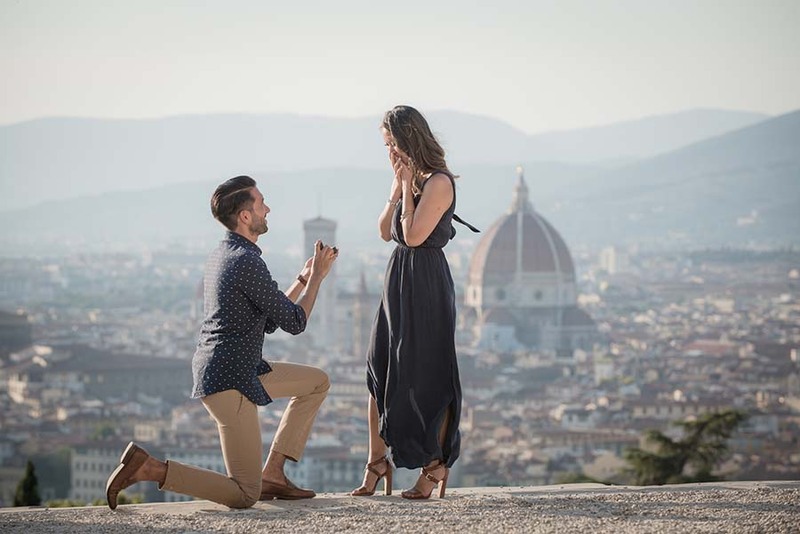 If you’ve always had the travel bug and your ideal week is one spent exploring the world with your partner, a destination proposal might be the perfect way to propose to the love of your life! 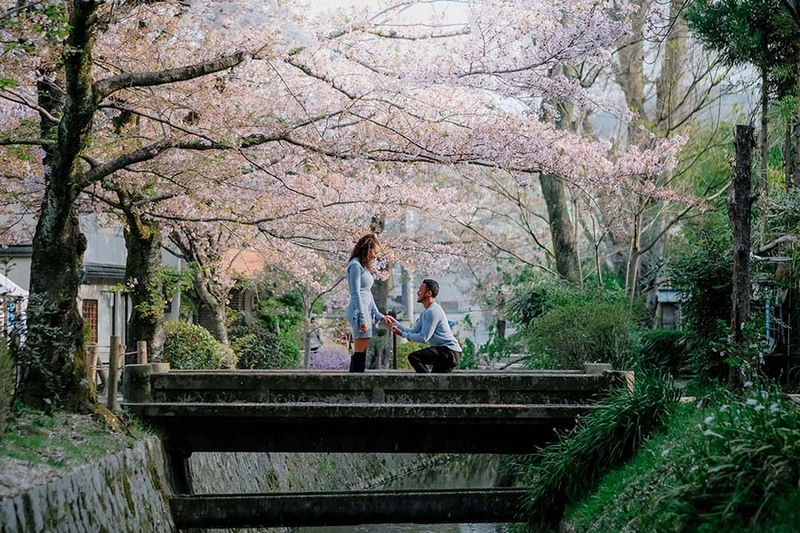 We wish we could’ve travelled the world scouting locations for this feature, but it simply wasn’t on the cards so instead, we caught up with destination photography service Flytographer to get their tips on the best places in the world to propose and what’s special about each place. 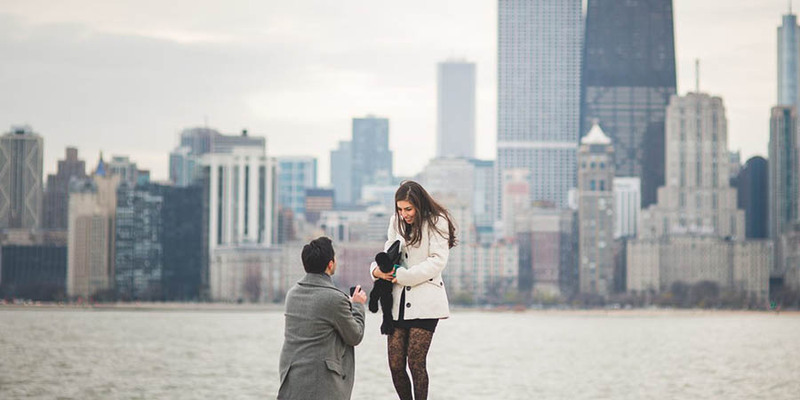 Flytographer: Planning a proposal? When it’s time to take things to the next level and ask your love to be your future Mr. or Mrs., there are so many details to consider. Picking a meaningful location is all part of the fun of planning one of the most important moments of your life. To help you through the process, here are our favourite locations around the world to pop the question. Yes, it’s one of the most quintessentially romantic cities in the world, but what we love most about Paris are the endless options it offers. 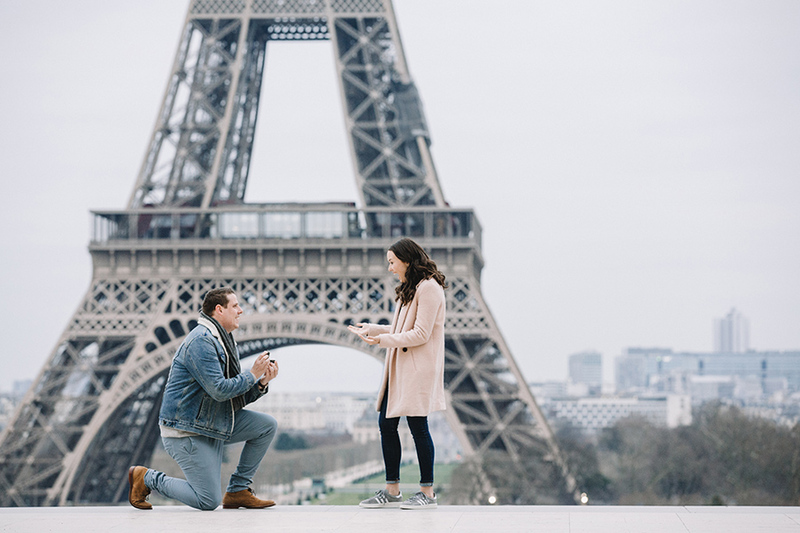 From an epic proposal in front of one of the most iconic symbols of love, the Eiffel Tower, to a quiet moment tucked away in a corner of one of Paris’ famous gardens, like the Jardin des Tuileries, Paris has so much to offer. Our new favourite spot to propose in Paris? In the middle of the Seine, of course. If gorgeous city skylines are your thing, it’s hard to top Chicago’s. The Windy City’s soaring skyscrapers set the scene beautifully for a memorable moment whether you prefer an early morning rendezvous or a romantic outing at dusk. 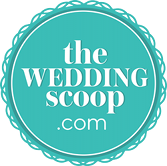 Keep those downtown vibes going and celebrate the “I do” with a glass of bubbly atop one of Chicago’s gorgeous rooftop bars, such as Cindy’s or the Signature Lounge at the 96th in the John Hancock Center. The vibrant energy of Spain is contagious and oh-so-romantic. Sun-filled days punctuated by lazy siestas and long nights out dancing set a majorly romantic scene for a proposal. 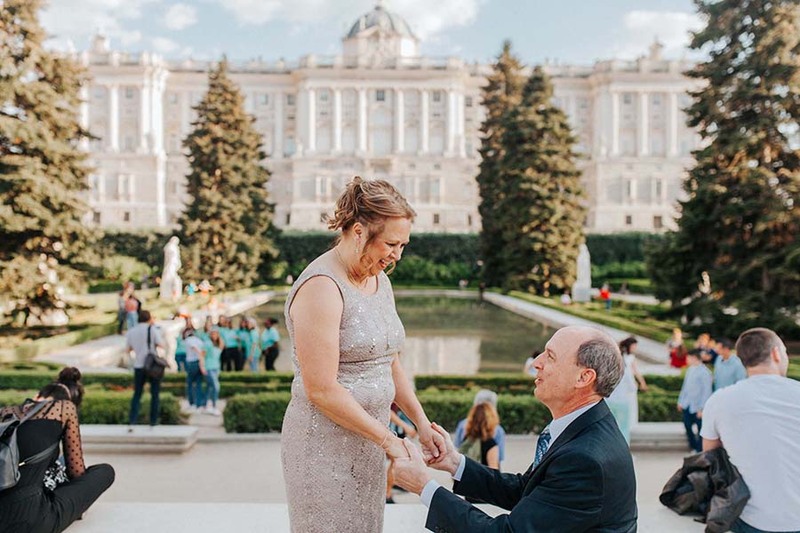 Whether you decide to pop the question at Palacio de Cristal, among the resident peacocks in Parque del Buen Retiro, or down any of the city’s romantic streets, we love the idea of coming back to Madrid again and again to relive that special moment. 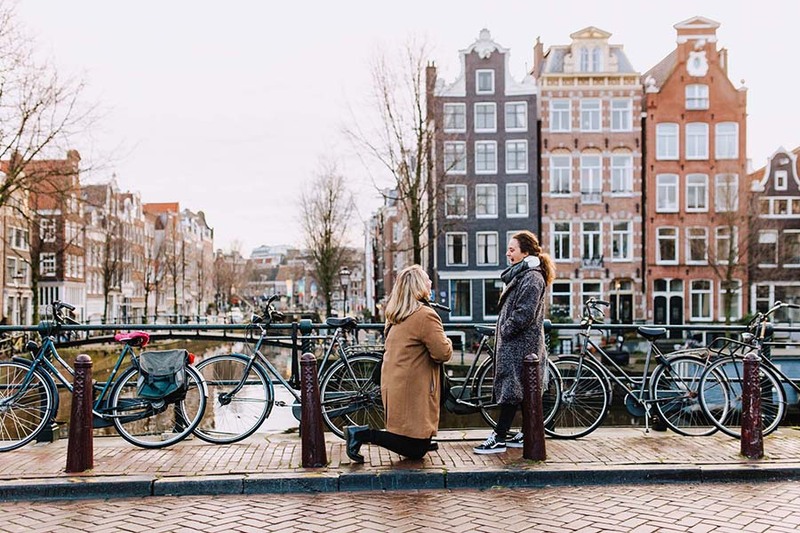 It doesn’t matter what time of year you propose in Amsterdam — the city is full of fairytale-level charm year-round. Gingerbread houses bordering the city’s picturesque canals, tulips blooming to life come springtime, and the ding of bicycle bells ringing over the city’s scenic bridges make Amsterdam’s charm irresistible. Put a ring on it here and you’re guaranteed to get a resounding yes. There’s something so romantic about looking out over the ocean, digging your toes into the sand, and feeling the wind blow through your hair. 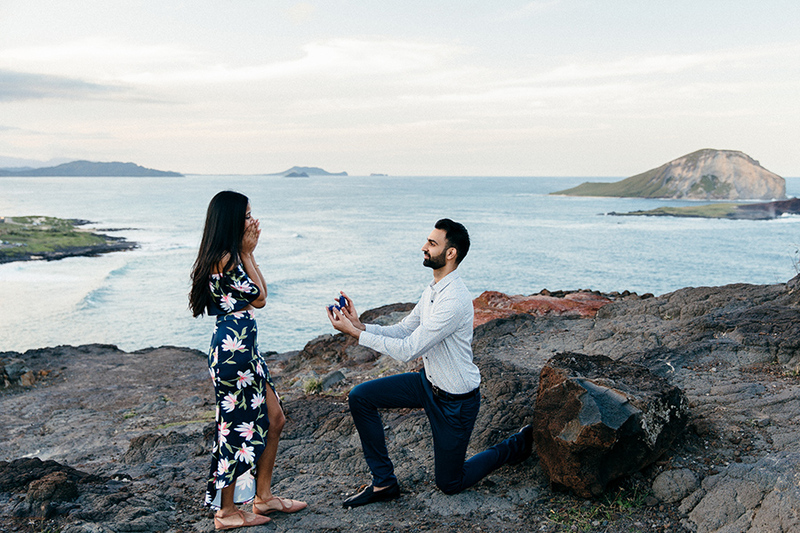 Harness the allure of the beach and plan a romantic beach proposal in Honolulu! Hawaii’s chill island vibes set the perfect scene for maximum rest, relaxation, and romance, natch. Looking for luxury? Sweep your future betrothed away to Nice and surround yourselves with the glitz and glamour of the French Riviera. 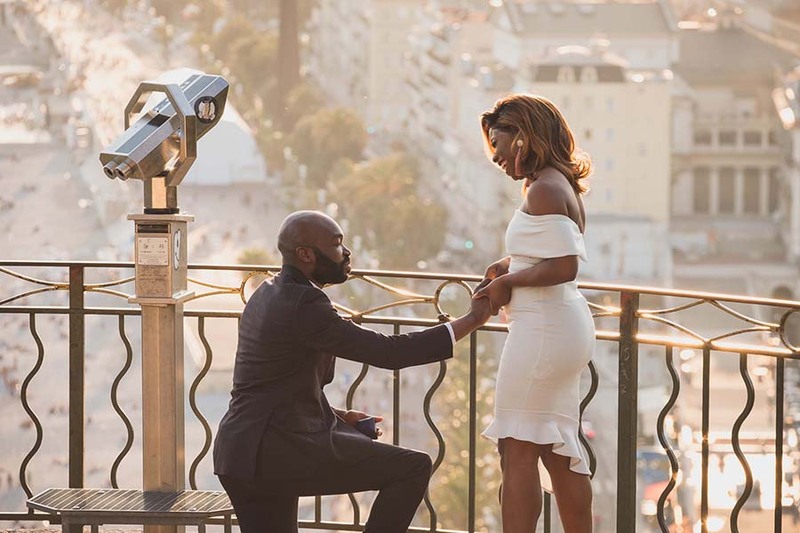 Plan a romantic walk down Nice’s seaside promenade or ascend Castle Hill for stunning views and an epic proposal. Then, wind down after the big moment at one of the city’s romantic Old Town cafés, where time seems to stand still. There’s a reason the white-washed buildings and blue domed roofs of Santorini top everyone’s travel list lately — it’s quite possibly one of the most romantic places in the world. 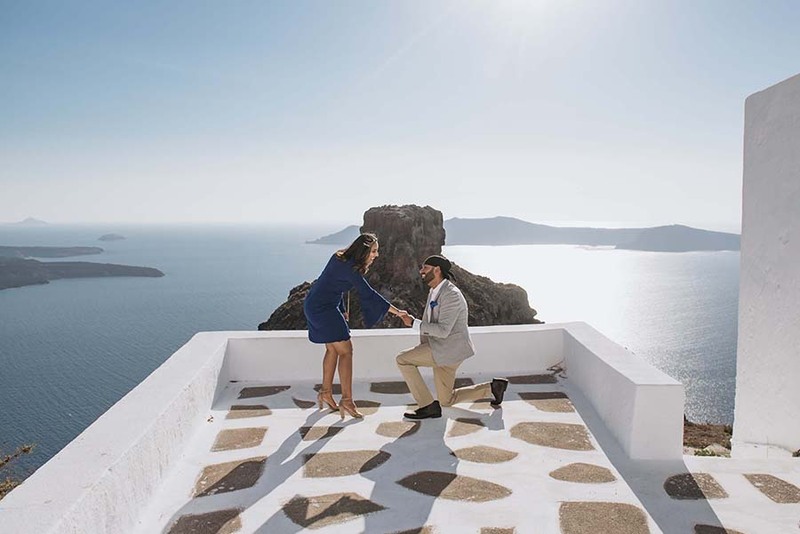 Add those epic sunsets Santorini is so well-known for and planning a gorgeous proposal suddenly seems like one of the easiest things in the world. Anyone who has visited NYC knows that the hustle and bustle of the city is pure magic. Iconic sights, world-class dining, and quirky neighbourhoods each with their own flair make NYC almost universally appealing. Whether you’ve got your heart set on Broadway, Brooklyn, or Central Park, the Big Apple is a classic when it comes to romance. We think almost anywhere in Italy exudes romance, but Florence? Well, Florence takes it to the next level. The culture and art of the Renaissance will have you buzzing with inspiration. Florence’s romantic views, architecture, Vespas for two, and stunning piazzas are just the cherries on top of a city that seems to be tailor-made for lovers. 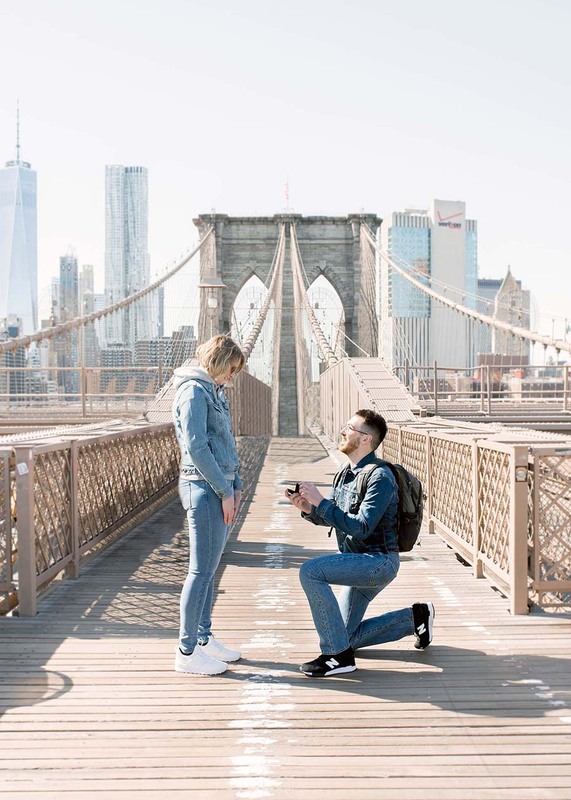 Many thanks to Flytographer for sharing their favourite places in the world for proposals, and to our dear Wedding Scoopers – we hope you feel inspired to plan your own destination proposals!